EVERYONE HATES A BAD WEDDING SPEECH! 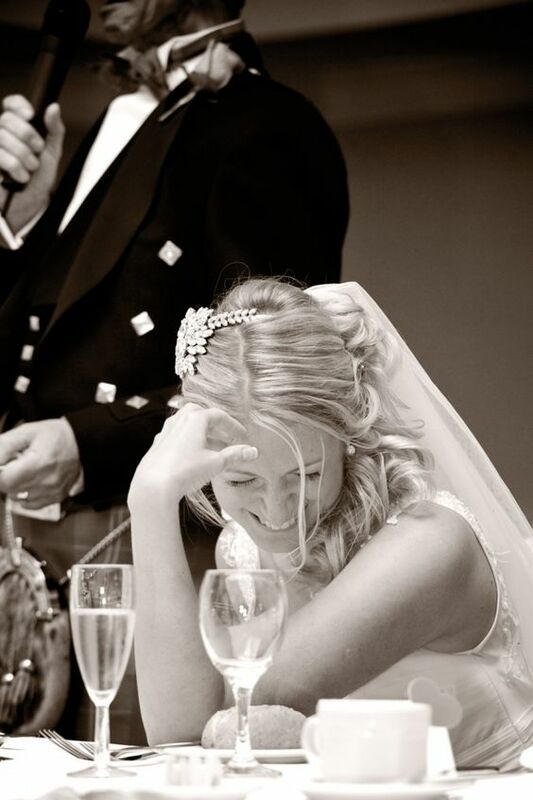 The good wedding speech, done in the right way, can be a genuine highlight of the reception. Causing strong emotions like tears or laughter, it can be memorable and mentioned during the years and years. Getting up in front of a crowd isn’t the easiest task to do. Creating a good wedding speech is an extremely delicate job which require balance between saying something funny, but not vulgar, something sweet but not cheap. And trust us, there is nothing worse than a speech that do not captivate at all. This one that leaves you embarrassed and blushing. How to avoid it and make the whole room roaring with laughter or holding back happy tears? 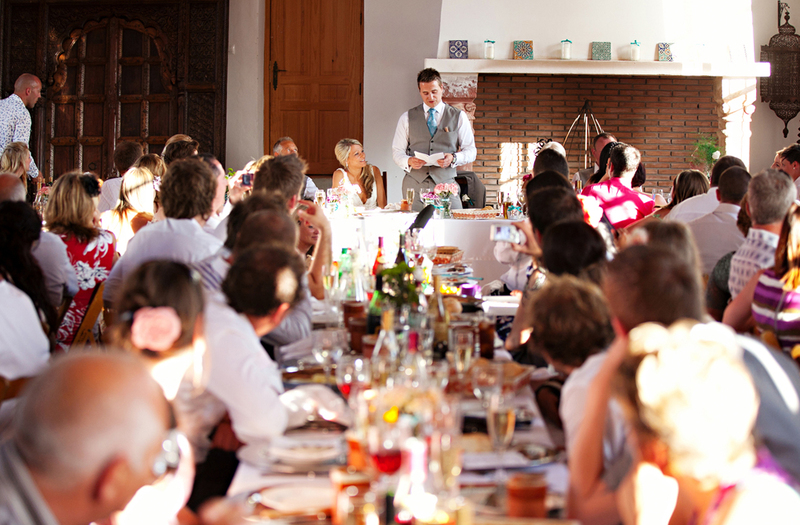 Ready to raise your glasses to perfect wedding speech? Here are some guides how not come to naught! If you ever want to be invited to the wedding again, here are some simple steps you just need to follow. 1. It’s not the time to tell embarrassing stories about the bride and groom or their family secrets. Forget their unsavory past. Weddings speeches should be gracious and positive. 2. Don’t tell mother-in-law jokes. You never sure what people will consider come funny and when you can offend them. It’s better to leave this topic behind. 3. It’s also in the good manner not to mention all the ex-girlfriends or ex-boyfriends of the bride and groom and never talk about their previous marriages. This one special day they don’t even want to hear their names, this is sure. 4. And no dramas! If you have any resentment to the newlyweds just keep it for yourself for this one day. It’s not the time for the smutty stories. 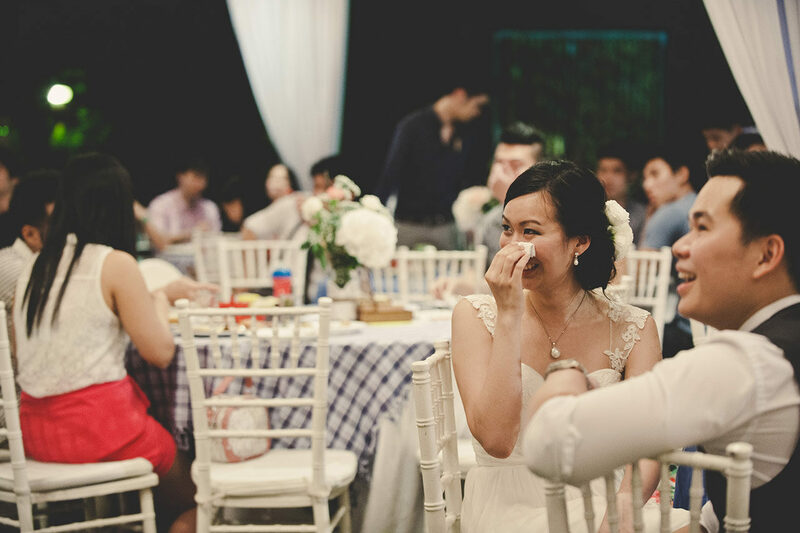 A few happy tears are wanted but you don’t want anybody to cry during the wedding. 5. This day it’s not about you. Don’t make from this wedding speech the speech about yourself. Your opinion matters but remember that the spot is on the bride and groom and not on you. 6. Do not treat it as your chance to practice your comic skills. A few jokes are good, but make sure they refer to the couple. 7. Don’t go on too long. Remember that there is a content that matters, no length. So, cut it short and leave them longing for more!